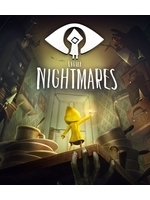 Six faces her nightmares in this new trailer of Little Nightmares which also show some moments where she fail to escape The Maw. Bandai Namco also reveals a collector's edition and the pre-order bonus content of the game. Jump inside to get a look at all this. 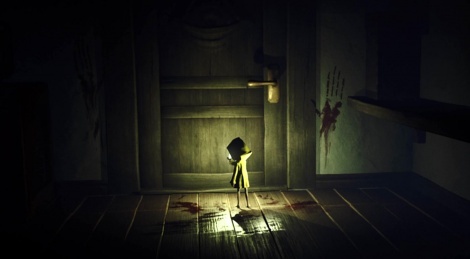 The game from Tarsier Studios will be out on April 28. Can't wait to play this. Looks awesome. Physical release for me. Looks great!